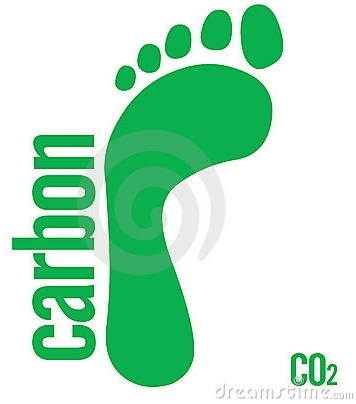 What are you doing to reduce your “carbon footprint?” Here at Paul Penders, the staff all tries to be conscious of the impact we make – both large and small. It’s in the little things we do each day like recycling of office paper and sorting out drink cans and bottles after lunch. In the larger manufacturing processes, we are proud of making natural herbal beauty products that do not add harsh chemicals to your skin or to the environment. Our scientists pioneered an exclusive “Cold Blending technology” which also helps minimize this small company’s “footprint.” Most conventional cosmetics companies use energy-wasting heat-processing which also destroys bio-active ingredients. Paul Penders herbal products are made in small batches, never heated above 35°C, thus ensuring all bio-active ingredients remain at full strength. 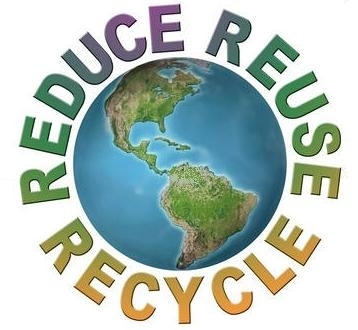 The U.S. Environmental Protection Agency www.epa.gov estimates the average American produces more than 4.6 pounds of trash per day or 1,130 pounds per year — and is directly responsible for 1,060 pounds of carbon dioxide produced from that waste. As trash decomposes, it releases so-called “greenhouse gases” — about 50% carbon dioxide, 50% poisonous methane gas. Adding in household electricity, heating and aircon, plus vehicle use, they estimate an output of “4 metric tons of CO2 or almost 9,000 pounds per person per year” going into our atmosphere. Add in distant travel, especially by airplane, and other factors, and some estimates put the figure up to 20,000 pounds per person per year! That’s a pretty large “carbon footprint” for just one person! 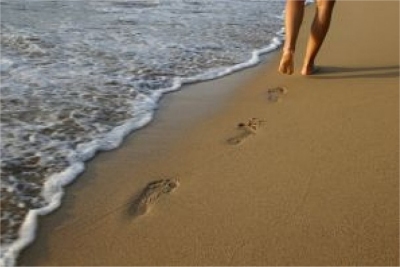 It’s more than time for us all to live a more “conscious life.” Examine all the ways your footprint touches the earth. Tread as lightly as you can! This is the fourth part of our series where we take a look at all the 22 ingredients in Paul Penders’ patent pending LevensESSENTIE Gold ® herbal extract which is a part of all Paul Penders products. Chamomile (Matricaria Recutita Flower) is a great and powerful herb that tones, poses calming quality, improves tissue regeneration and soothes skin. Chamomile Essential Oil has a spicy, relaxing scent with healing and antiseptic properties that are beneficial for skin and hair care products. Chamomile Extract is used as a natural skin whitening agent that works sell in combination with green tea extract, rice fermentation extract and a high dose of vitamin C. It helps slowing down the transportation of melanin to the skin’s surface, as well as inhibiting UV-induced formation of melanin. This annual plant usually grows near populated areas all over Europe and temperate Asia, and is also widely introduced in temperate North America and Australia. 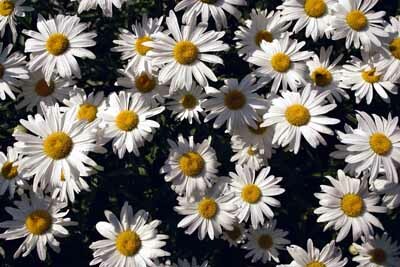 The word Chamomile comes from Greek and means “Earth-apple”, due to the apple like scent of the plant. Chamomile (or Camomile, as it can also be spelled) is probably best known as used in herbal tea. Medicinally, Chamomile has an effect against a sore stomach, irritable bowel syndrome, and as a gentle sleep aid. It is also know for its anti-inflammatory and bactericidal effect. Chamomile is an important part of LevensESSENTIE Gold ® herbal extract because of its many abilities – as a toner with a calming quality, as a tissue regenerator, and because of its skin soothing effect. 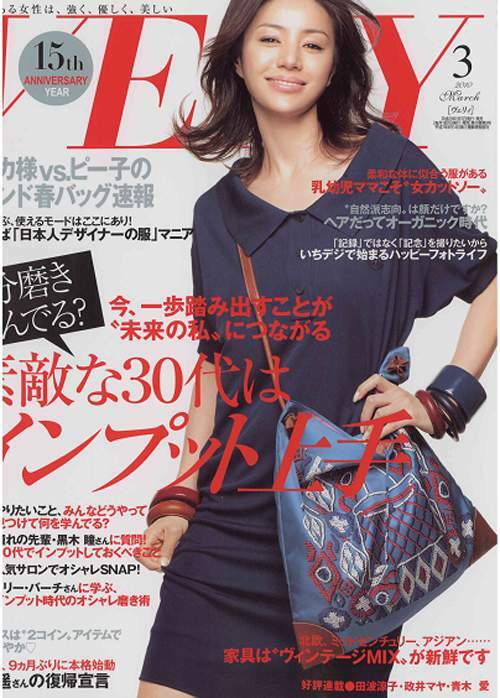 The Japanese monthly magazine E & Y features Paul Penders’ Jasmine Shampoo and Conditioner. We thought you should see it. 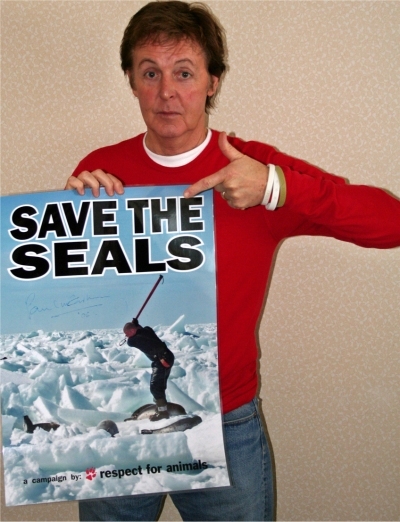 Let’s save the seals once and for all! Give the government of Canada a wakeup call! No matter where you live in the world, our global connectivity means you can add your voice to millions of others. 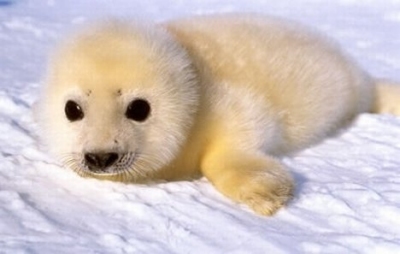 You can help stop the Canadian harp seal hunt without leaving the comfort of your computer. Just click! “Never doubt that a small group of thoughtful, committed citizens can change the world. Indeed, it is the only thing that ever has.” ― anthropologist Margaret Mead. Negotiations with the Canadian government to stop the annual seal hunts have gone on for decades but now things are reaching critical mass. With millions of people exerting their power through the internet, governments can be pressured into taking action to right this and many other wrongs. Then we can also ‘hit ‘em where it hurts’ – in the pocketbook. Use your internet power to tell everyone you know that cruelty to animals is unacceptable. Remind your friends that people are still selling fur products and that they should never buy or wear fur. Boycott the Canadian seafood industry – seek out and promote restaurants that have joined master chefs Mario Batali and Cat Cora and hundreds of other restauranteurs plus more than 750,000 individuals and over 5,500 grocery stores and seafood suppliers in the US in the boycott of Canadian seafood. According to the Humane Society International, Canada is now attempting to negotiate a $12 billion free trade deal with the European Union. If those in the EU join Americans in boycotting Canadian goods, change is possible. Remember how the international boycott of South Africa ended apartheid there? The irony is that Canada risks its international reputation, going so far as to challenge the existing EU ban on the seal product trade. 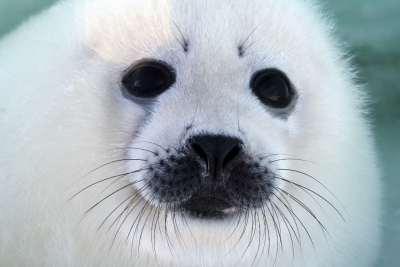 It seems so wrong that a handful of Newfoundland fishermen have been allowed to kill over 2 million baby seals in the last decade, for a total income from the slaughter of only a measly $1 million a year. Many Canadians support compensating the fishermen for loss of income in exchange for stopping the practice – a simple and fair solution. But when will the government wake up and make this illegal? Canada’s annual seal hunt is the largest slaughter of marine mammals on Earth. This is the third part of our series where we take a look at all the 22 ingredients in Paul Penders’ patent pending LevensESSENTIE Gold ® herbal extract which is a part of all Paul Penders products. Calendula (Calendula Officinalis) is a wonderful soothing herb with anti-bacterial, anti-inflammatory and anti-oxidant properties. 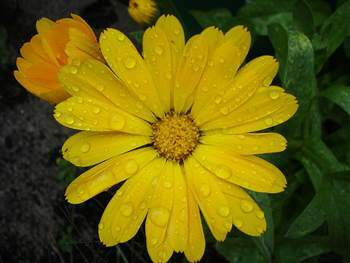 Also known as Pot marigold or Scotch marigold, it is a plant in the Calendula genus. It was used in ancient Greek, Roman, Arabic and Indian cultures as a medicinal herb as well as a dye for fabrics, foods and cosmetics. The leaves and petals are edible, with the petals added to dishes as a garnish and instead of saffron. The leaves can be sweet, but are more commonly bitter, and may be used in salads. Calendula Officinalis is a cultivated herb and can be grown easily in sunny locations in most kinds of soils. Because of its wonderful soothing properties, Calendula is especially used in our natural organic baby products. Being a soothing herb with anti-bacterial, anti-inflammatory and anti-oxidant properties make Calendula an integral part of LevensESSENTIE Gold ®.